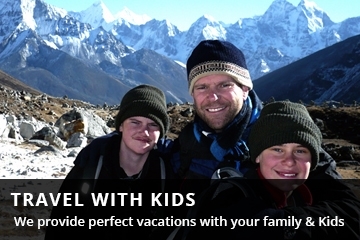 Chisapani Nagarkot Dhulikhel Rim Trek is the best trekking destinations for family traveler /5/6 year young children with families. This trekking is high Altitude Land nearest to Kathmandu, natural Valley wrapper all High peaks view from Chisapani- Nagarkot- Dhulikhel. The Chisapani short trekking can cultivate AN exotic feeling of being near nature even near Kathmandu town read, the villages area unit best delineated as the rural Kingdom of Nepal and at the foremost, it offers you fear-inspiring stateliness and wonder of dramatic mountain views. 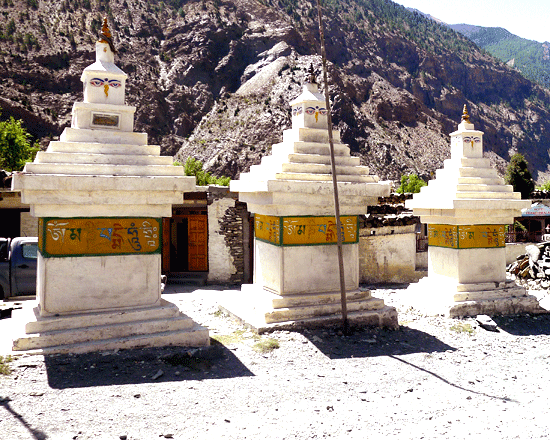 Your initial destination is Chisapani, where your children are enjoying the real boon of nature and removed from the noise of Kathmandu town and your interaction with the native individuals, can add another expertise. 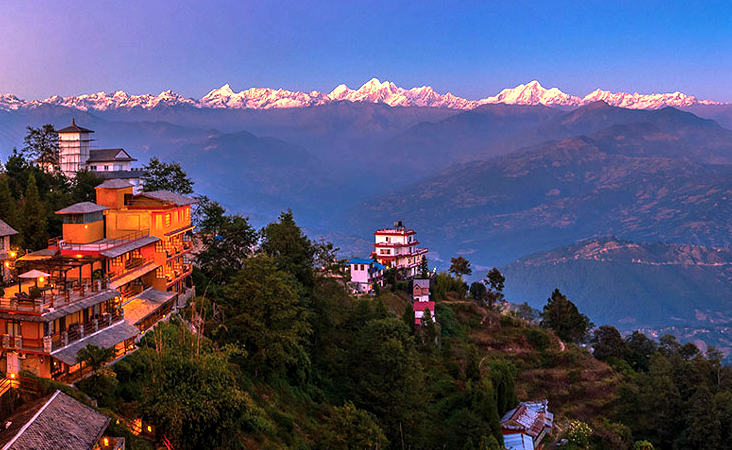 Early sunrise comprehends at Nagarkot is that the most fascinating and mesmerizing convert of a chain of mountains. The village of Nagarkot is on the sting of the natural valleys and offers excellent views of the hills thirty-two peaks together with Mt mountain peak, Dorje Lakpa, Langtang Himal and Ganesh Himal. 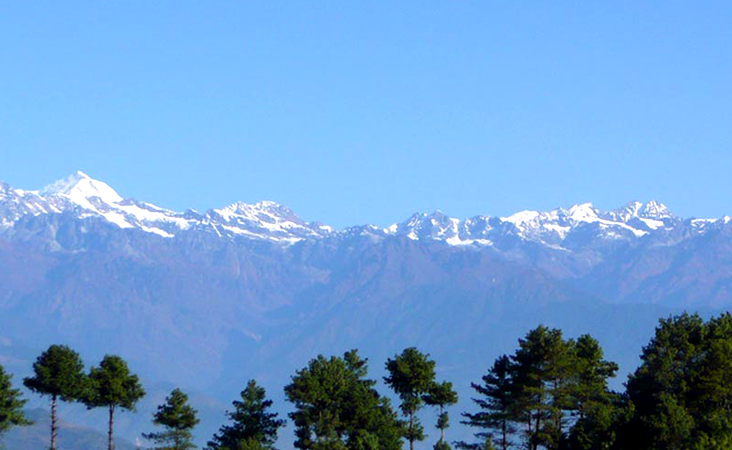 Beside this trek can visit the Dhulikhel that is peace and funky air flashing from Everest, the individuals from this space are generally Tamang and Gurung. When Chisapani- Nagarkot- Dhulikhel short trekking trip children love jungle campaign to envision the wild animals two night three days to Chitwan. 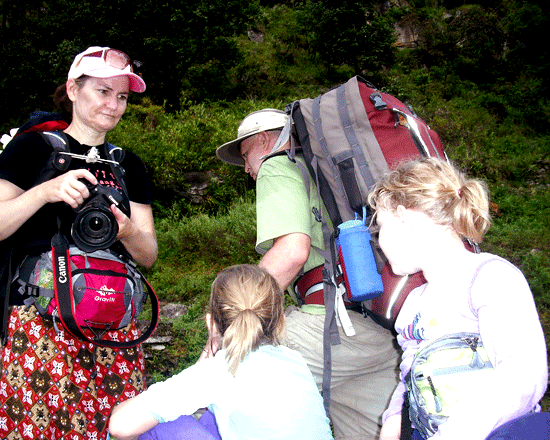 Some higher-grade trekking is not advisable for children below six years. 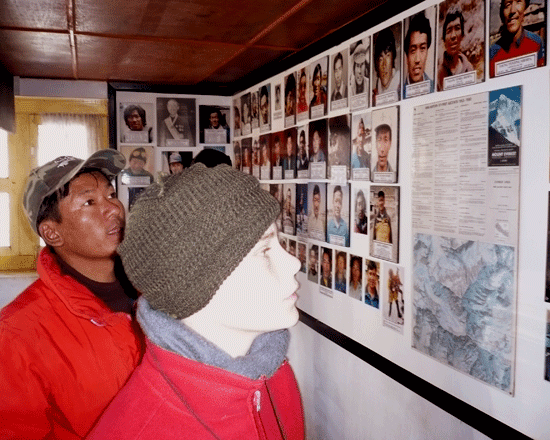 Usually, traveling with small children is not advisable at the higher elevation above 4000m. These virtually leave certain risks like high altitude sickness as well as other upper altitudinal symptoms and even turn out to be fatal. 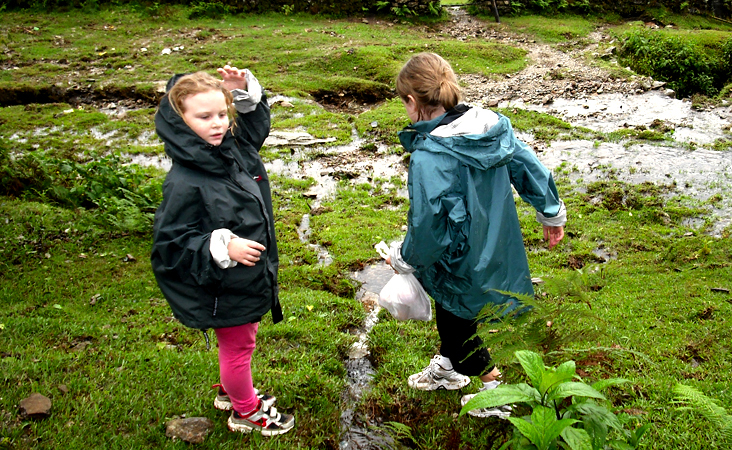 But, especially for children, we have designed some beautiful trips. The trips package we have planned are relatively short and don’t go too high. We encourage you to set your own leisurely pace while trekking and we don’t let your children getting fed up while on a trek. 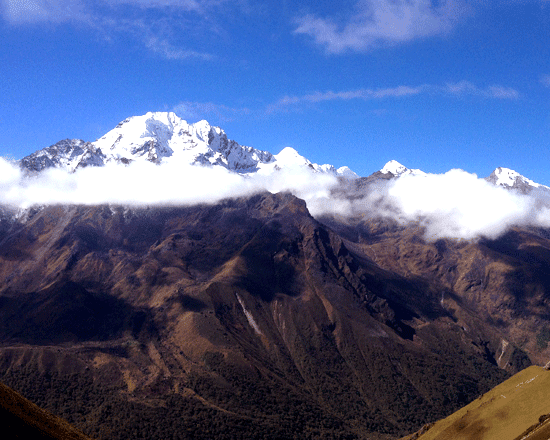 High altitude sickness is fatal altitude problem can be checked by acclimatization. Large fluid intake is a factor that significantly helps in acclimatization. Great care, nutritious food will be provided. Team staffs are always ready to support them and make an arrangement to shoulder them on whenever they feel exhausted during the trekking period. Day 1: Arrival at Tribhuwan International Airport, you will be meet our Airport Representative or me and transferred by Private car/ Van (depends on a size of group) to selected hotel, then stay overnight on B.B. basis. Day 2: Full day Kathmandu valley sightseeing with a professional tour guide (world heritages sites) Boudhanath Stupa, Pashupatinath Temple, and Kathmandu Durbar Square with private car/ van (depends on group size) after finished sight seeing Back to Hotel, Stay at the same hotel on B/B plan. Day 9: we provide you airport Transfer by private car/ Van (depends on a size of group) to International Airport for your onward Journey. Note: trip cost for kids 7 - 8 - 9-year-old 10% discount, 4 - 5 - 6 year-olds kids 20% discount, below 4-year kids, is a complimentary trip, but, extra cost for an Extra porter to carry him or her. 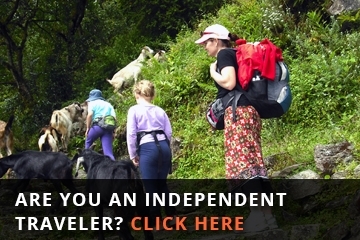 One highly educated, experienced, well trained, fluent English speaking, friendly and government authorized trekking guide and required porters (one porter for two clients). 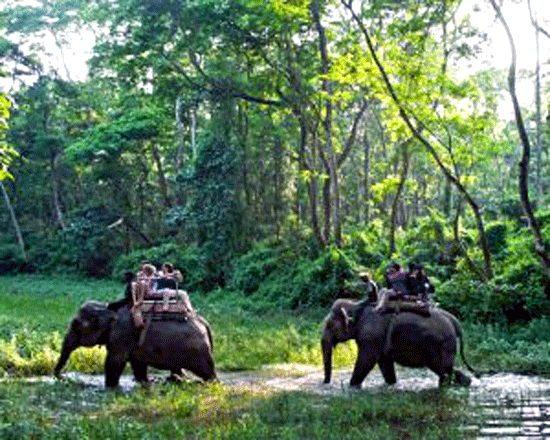 Shivapuri National Park permits and trekking information management system (TIMS) card. Trekking equipment as needed sleeping bag, down jacket, Duffle bag, etc. Equipment and soft table drinks such as Coke, Fanta, mineral water, beer. 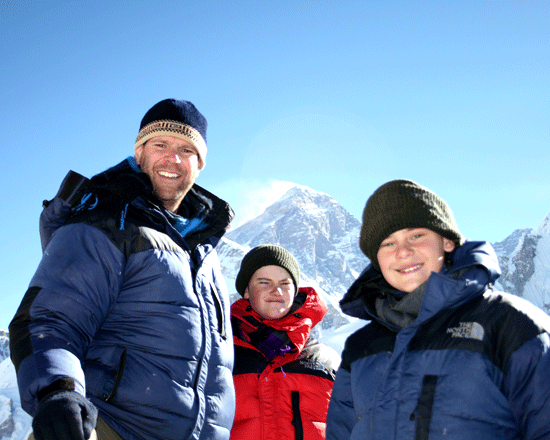 Nepal tourist visa fee ( U$D 30 for 15 days and $ 40 for 30 days multiple entry visas).